It would be difficult to find a person in the United States who the recent recession did not affect. Lost jobs, rampant unemployment, the tumultuous stock market, and federal budget woes have negatively impacted most Americans’ bottom line. Interestingly, women and men have had totally different experiences. At the beginning of the recession, men took the biggest blow in terms of job loss. Men lost around 70% of the jobs during the actual recession (December 2007-June 2009). During this time, male-dominated industries were hit hard; the construction and manufacturing segments alone lost around 3 million jobs. According to the Pew Research Center, men lost 5.4 million jobs during the recession. 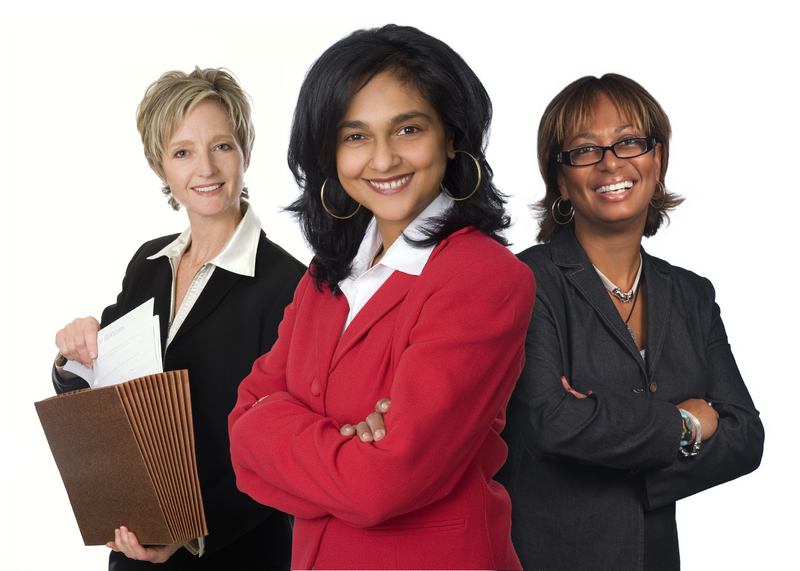 Women fared much better during the recession, only losing 2.1 million jobs during the recession period. This is largely due to the fact that women work mainly in fields that were not on the chopping block, such as teaching, nursing, and government. The media actually dubbed this recession a ‘mancession’. It has all turned around during the recovery period. Since the end of the recession, men have recovered 984,000 jobs and lowered their unemployment rate by 1.1% (National Women’s Law Center). Women, however, have continued to lose jobs. During the recovery, women have lost an additional 345,000 positions, and the unemployment rate for women has increased from 7.7% to 8.0%. One of the reasons for the dismal news for women is that the sectors that were safe during the recession are now feeling the pain. The national budget crisis has resulted in significant layoffs in government jobs, which are largely held by women. State and local budget cuts also impacted women more than men. Another reason women are not faring well in the recovery is the fact they are being hired at a much slower rate than men. The public sector is shedding jobs, and the private sector is not providing a soft spot for women to land. While the public sector has added over 1 million jobs during the recovery, a mere 1 in 15 were snagged by women. This trend is troubling to the camp that believed women made headway on the job front during the recession. Are men simply gaining more jobs because they lost more jobs in the beginning, and there are more men looking for work? Or did the much-talked about ‘mancession’ spur employers to favor hiring men over women? Either way, the recovery seems to have turned the tables on women in the workplace far more than the recession ever did. ~~Susan McCullah is the Marketing Project Manager/ Background Screening Division for Data Facts, Inc, a 25 year old Memphis based company. Data Facts Inc -an NAPBS accredited company- is a leading provider of employment screening solutions. Check out our website for a complete explanation of our services.